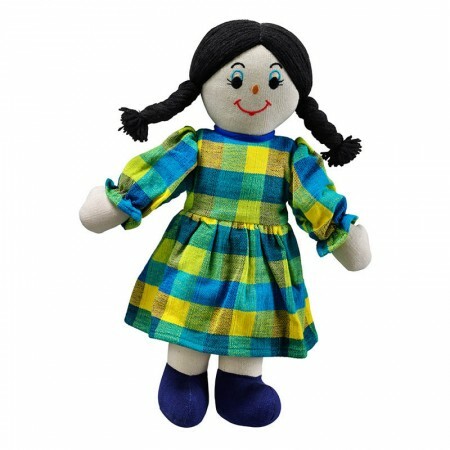 Lanka Kade dolls and soft toys are all hand made in Sri Lanka. 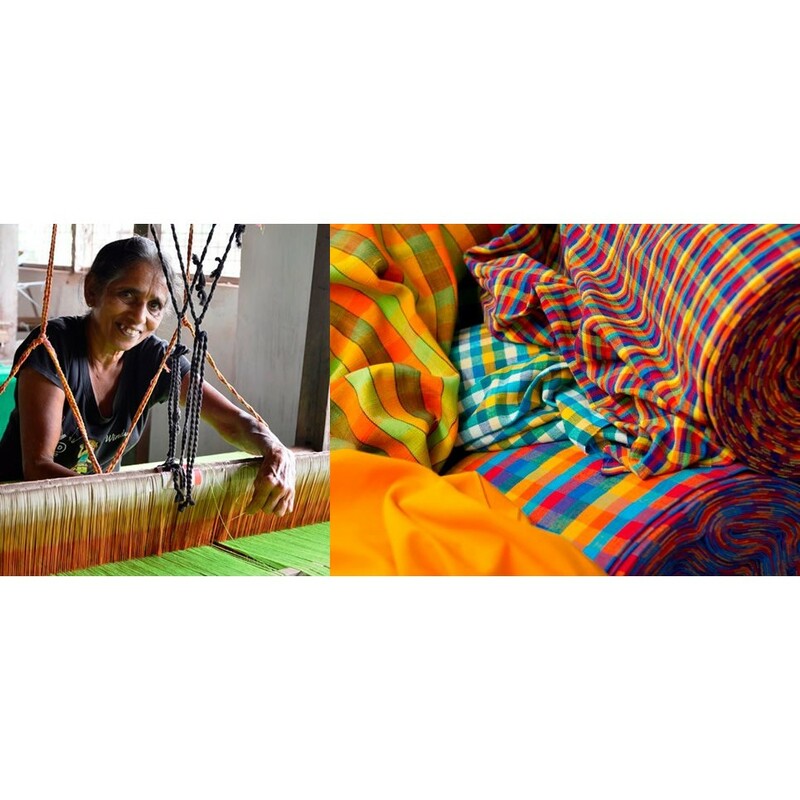 Traditionally woven fair trade cotton fabrics in amazing colours. So beautiful and made with such care! Each doll is unique and so colours may vary slightly from those pictured. Have a look at the extra images tab to see the fabric being made.